Physicists have found a way of using everyday technology found in kitchen microwaves and mobile telephones to bring quantum physics closer to helping solve enormous scientific problems that the most powerful of today's supercomputers cannot even begin to embark upon. 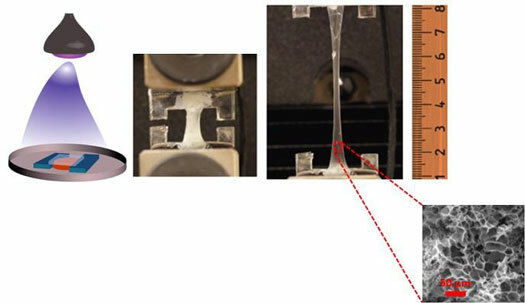 Bioengineers develop highly elastic biomaterial for better wound healing. Engineers have invented a way to fabricate silver, a highly conductive metal, for printed electronics that are produced at room temperature. 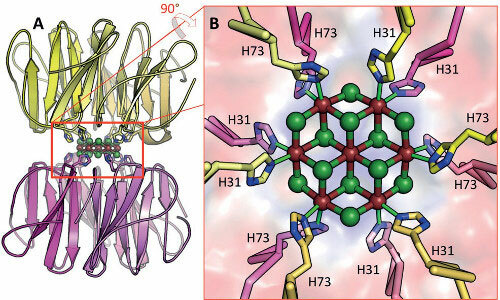 Scientists have used an artificially designed protein to create a cadmium chloride nanocrystal - the smallest crystal reported so far, made up of just 19 atoms - sandwiched between two copies of the protein. 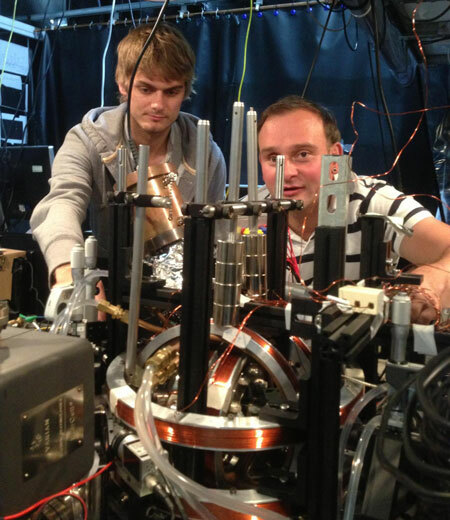 Researchers have identified a system that could store quantum information for longer times, which is critical for the future of quantum computing. Scientists have identified a class of materials that displays clear evidence for stable skyrmions at room temperature and above, paving the way for the development of useful spintronics devices. Researchers discovered that the self-powered liquid metal motors in millimeter scale demonstrated similar Brownian like motion behaviors in alkaline solution. And the force comes from the hydrogen gas stream generated at the interface between liquid metal motor and its contacting substrate bottom. The emerging technology of the scanning tunneling microscope has finally provided a picture at the atomic level that may lead to a theory to guide future engineers. 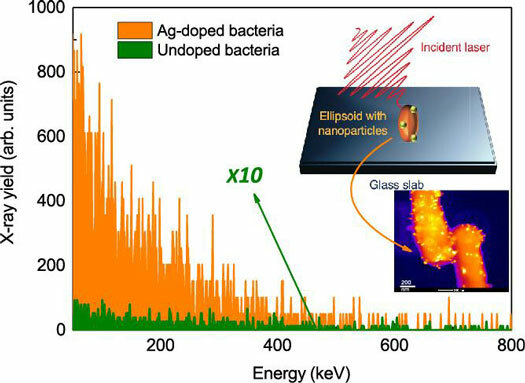 Researchers have found that irradiation of the material creates nanometer-sized defects that trap swirling eddies in the flow of electrons, keeping them out of the way so more current can flow. 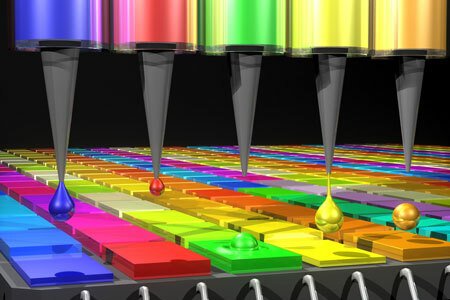 Scientists have shown they can create spectrometers small enough to fit inside a smartphone camera, using tiny semiconductor nanoparticles called quantum dots. Such devices could be used to diagnose diseases, especially skin conditions, or to detect environmental pollutants and food conditions. 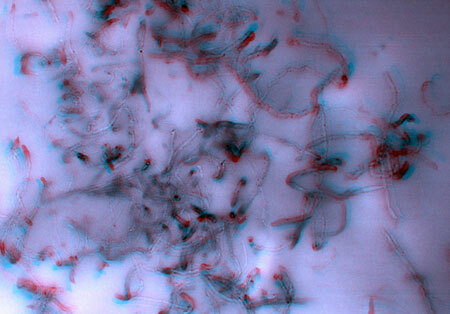 In a step that overturns traditional assumptions and practice, researchers have fashioned bacteria to emit intense, hard x-ray radiation. 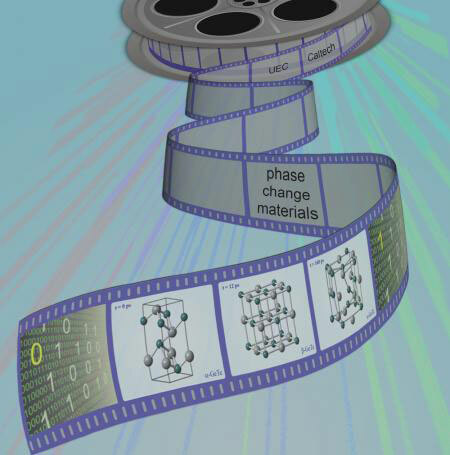 Using ultrafast laser pulses that speed up the data recording process, researchers adopted a novel technique, ultrafast electron crystallography (UEC), to visualize directly in four dimensions the changing atomic configurations of the materials undergoing the phase changes. 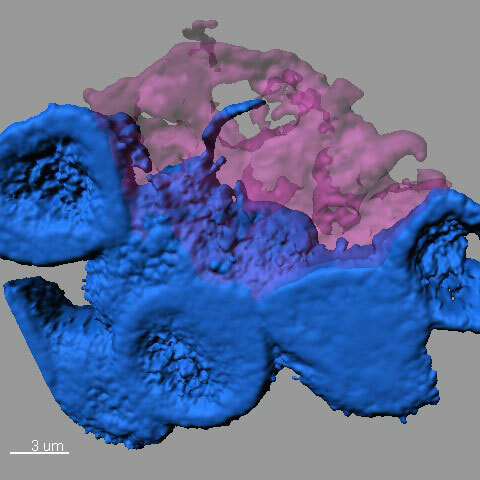 Certain types of stem cells use microscopic, threadlike nanotubes to communicate with neighboring cells, like a landline phone connection, rather than sending a broadcast signal, researchers have discovered. Researchers observed how spins form unusual magnetic structures in a complex cobalt oxide single crystal. 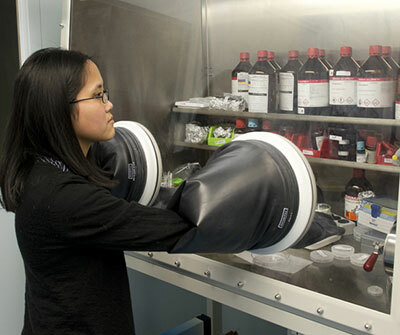 Such a material offers new perspectives for spintronic applications. 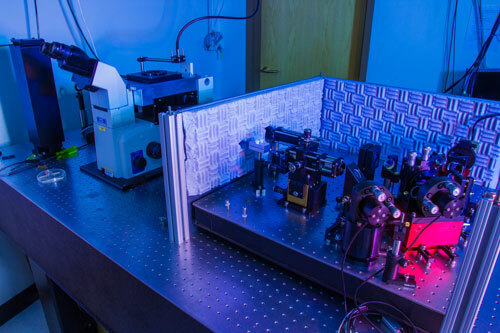 Researchers have designed a microscope instrument so stable that it can accurately measure the 3D movement of individual molecules over many hours - hundreds of times longer than the current limit measured in seconds. 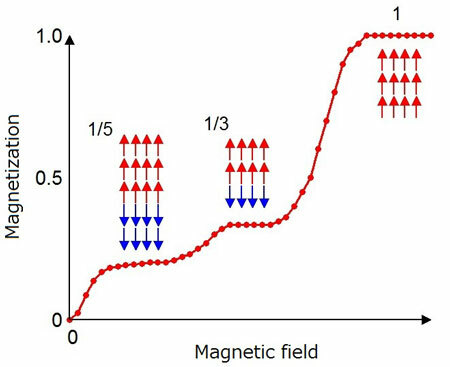 Designing, understanding, and controlling the interface formation between molecular semiconductors and ferromagnets are important to the development of organic spintronics because the interface plays a critical role in determining the efficiency of spin injection and detection. To help nano-EHS (Environment, Health and Safety) researchers navigate the often complex measurement issues, the National Institute of Standards and Technology (NIST) has launched a new website devoted to NIST-developed (or co-developed) and validated laboratory protocols for nano-EHS studies.